Spirit Island is a cooperative, settler-destruction strategy game for 1 to 4 players designed by R. Eric Reuss and set in an alternate-history world around A.D. 1700. 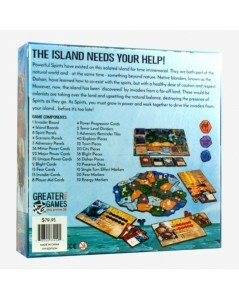 Players are different spirits of the land, each with their own unique elemental powers, forced to defend their island home from colonizing Invaders spreading blight and destruction. 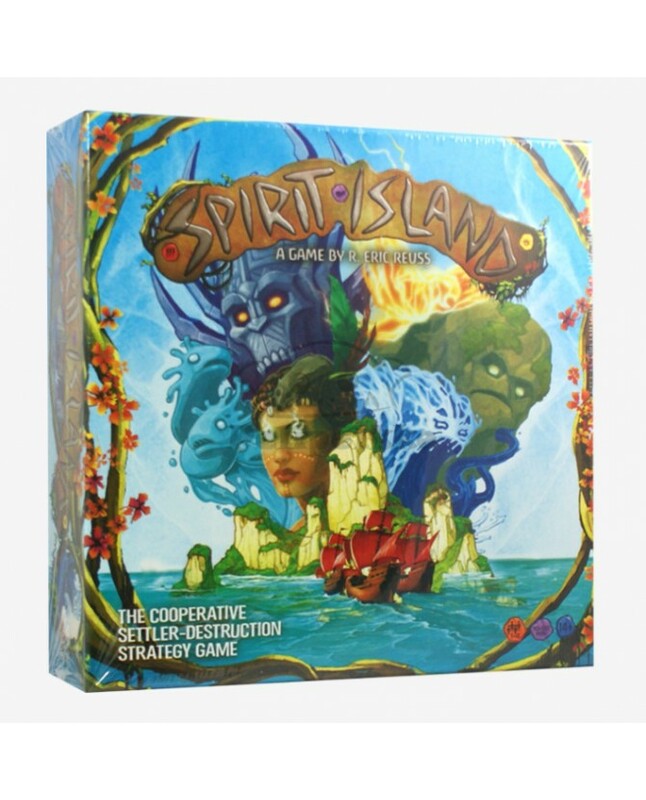 Work with your fellow spirits and the native islanders to increase your power and drive the invading colonists from your island in this strategic area-control game.